Elizabeth G. “Bette” Cox grew up in Florence, South Carolina, in the heart of the Pee Dee region of South Carolina. She attended the University of South Carolina at Florence, now Francis Marion University. In 2006 she completed the coursework from UCLA-Davis and received a Certificate as Oral Historian. She has two children, two grandsons, two great-grandsons and two great-granddaughters. She and her husband Tim Cox opened a business services company, Executive Services of the Pee Dee, Inc. in 1986. After Tim’s death in 2006, Bette closed down the corporation. For several years following that she worked as a volunteer for OM Ships International, a Christian missionary organization. 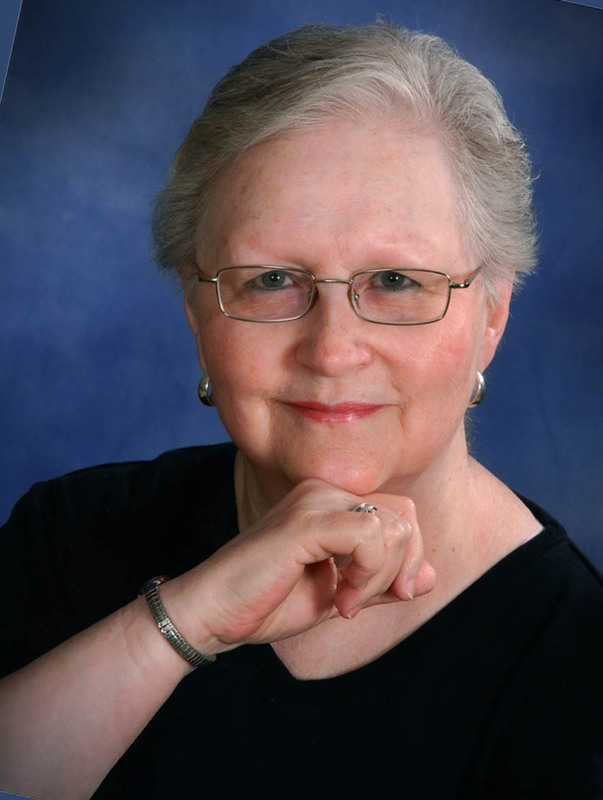 A Bible student and teacher for over forty years, speaking, teaching, and writing many articles and Bible study guides, Bette’s special interests are intercession, healing, the Gifts of the Holy Spirit, and end-times scriptures in light of contemporary events. She formerly wrote and published a devotional print newsletter, Esther’s Petition. This blog is a continuation of those newsletters. Bette is an active member of Trinity Evangelical Presbyterian Church in Florence, South Carolina where she currently teaches an adult Sunday School class, Principles of Intercessory Prayer. She served as church pianist for many years and still plays when needed, especially for communion services. Developing a special interest in genealogy several years ago, Bette has traced her father’s family tree back to the early 1700’s in South Carolina. She enjoys investigating the history of Florence, South Carolina, the town and county she grew up in, and interviewing other people who grew up in the area. Bette has spoken about the importance of preserving life stories to dozens of civic groups, social clubs, genealogical societies, and family gatherings. A natural outgrowth of Bette’s interest in genealogical research, the Family Memories Division of her company assisted a number of families to preserve their life stories, ranging from full length biographies to special occasion memory books. Her own memories of growing up in South Carolina are found in another of her blogs, http://scfamilymemories.wordpress.com. An avid reader as well as writer, Bette has authored several family biographical articles, several humorous short stories, one full-length mystery novel and one online humorous serial mystery novel (unfinished, unfortunately). She writes several other blogs in addition to those mentioned here. Click on the blogroll links to read some of those. Bette has been an active worker for conservative and Christian causes for many years. See http://www.BetteCox.com for more information about Bette’s interests and activities. You can also find her on Facebook and Twitter. Thanks for reading! Praise God ! I have really enjoyed reading your posts. So encouraging, enlightening to the goodness of our Father. I am filled with his precious Holy Spirit and pray He would allow me to see into His realm; the calling on my life is prayer warrior and intercessor, however, of late, keep my in prayer as I am not experiencing that which I used to; the enemy is a liar though. God is so very good to me. May he richly continue to bless you and your family.